This is Bridget! 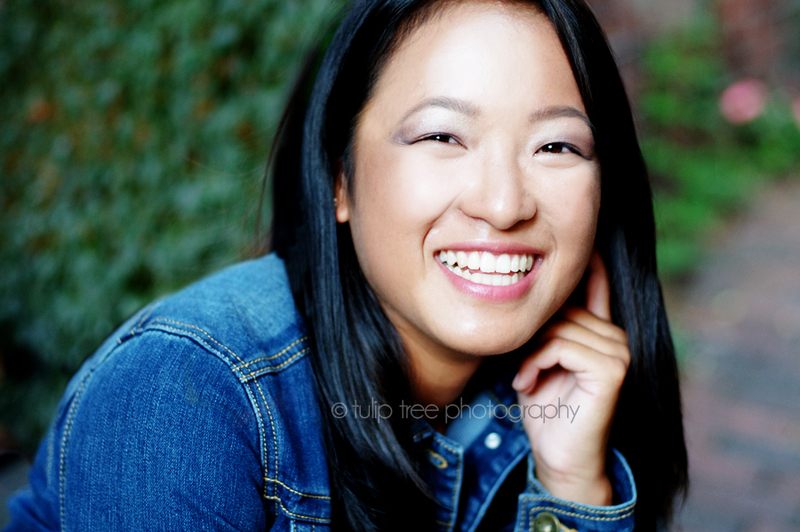 She was so fun to photograph a few weeks ago! 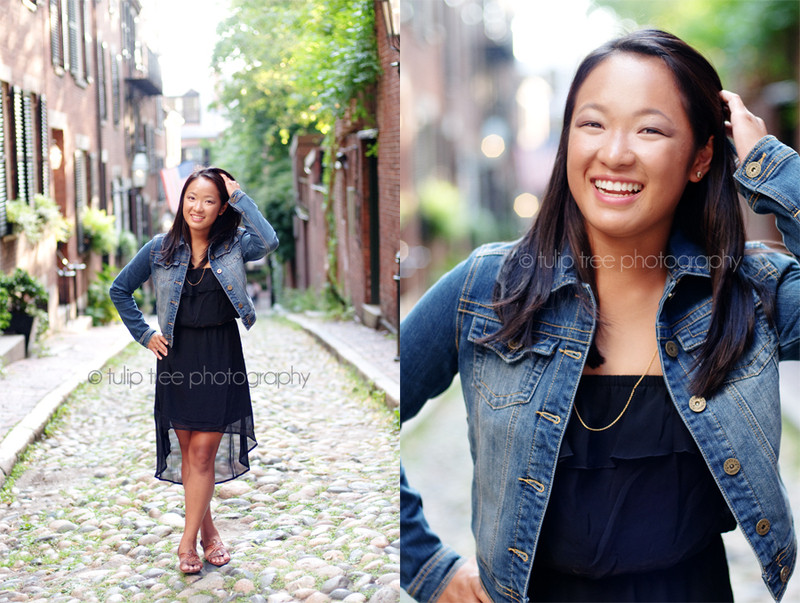 She’s a senior at Natick High School outside of Boston and wanted an urban feel to her senior portraits! We decided to head into Beacon Hill downtown to get that true Boston feel! We had so much fun wandering around Beacon Hill and then rushed over to the Esplanade to catch the sunset. 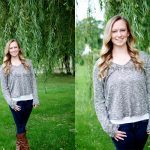 I seriously love how her senior pictures came out and she even got her makeup professionally done, which made her skin just glow! She looks gorgeous! When she showed up with her suitcase full of clothes I knew she’d have awesome outfits picked out, I wasn’t wrong! 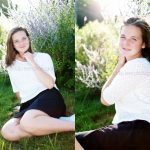 When you’re done head on over to my senior website 🙂 I service all of Boston MA and the surrounding areas (Boston Metrowest, Newton, Brookline, Chestnut Hill, Back Bay, Beacon Hill, Arlington, Lexington, Somerville, Cambridge, Weston, Wellesley, Belmont, Winchester, Weston, Belmont, Needham, Natick, Milton, Plymouth, Massachusetts, etc) and all of Cape Cod. If you don’t see your town listed, shoot me an email!